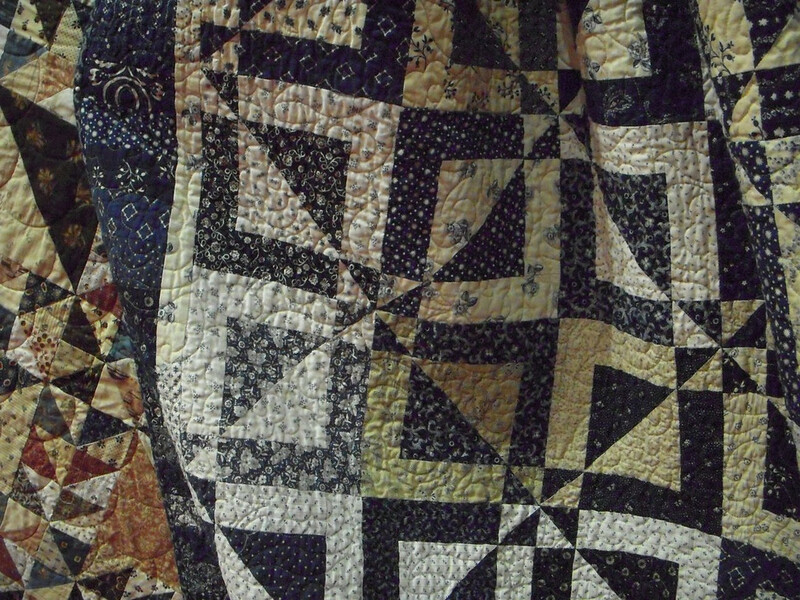 I have made several quilts but none really feel mine. They are born with a purpose and they go to be loved by others. 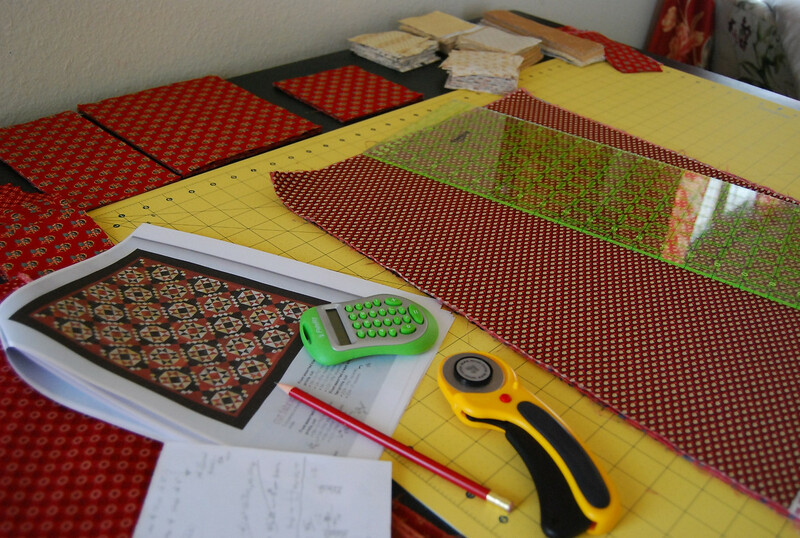 This year I knew I would be making quilts for me. Some would go on to live happy lives with others, but I would finally have one to call my own. I thought the first "My Quilt" would be the T for Texas quilt but then I fell in love and decided to make another. I have a few other "My Quilts" planned for this year. You all know about my T for Texas (fell in love with it as soon as I saw it at the Houston Quilt Festival) but did you know that I also enhanced my stash for this quilt? True Blue by Carrie Nelson from Miss Rosie's Quilt Co. I saw it made at Houston and knew I had to have one. I also decided I wanted a Christmas Quilt and after seeing Nicole (Sister's Choice Quilts) make this one here, I knew I needed my own. It's called Opening Day and it's also by Carrie Nelson from Miss Rosie's Quilt Co. 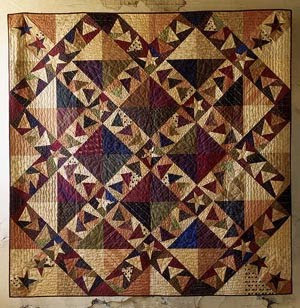 I have my eye on Buggy Barn's Crazy Goose quilt but I'm not sure if I'll get to it this year. I'm planning on using the new Looking Back line by Moda. Who doesn't love Buggy Barn quilts but funny thing is, I've rarely seen them made. Don't you feel like sometimes everyone else knows something that you don't? 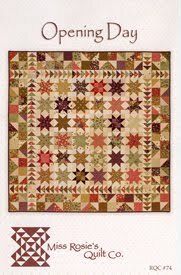 2 comments on "Making one for me..."
I love your pattern choices, I am partial to Miss Rosie's Quilt Co patterns myself. I spent years making quilts to be given away a few years ago I decided to make my house really look like a quilter lives here..
Great choices, all of them... I have now added them to my To Do list!! I hope I get to keep them!